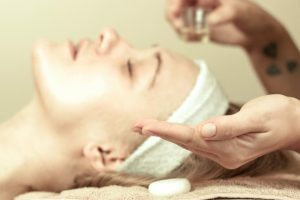 Looking for a massage in Chester? 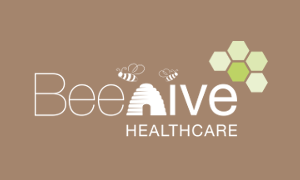 At Beehive Healthcare we have a team of expert therapists providing a wide range of both therapeutic massage therapies and relaxing, reviving and pampering massages – the perfect massage Chester location. If you are looking for a reduction in your back pain, the pain and inflammation in your muscles, improved movement in your body, increased muscle flexibility or a soothing massage to reduce your anxiety and improve your sleep patterns and moods our massages are here for you. 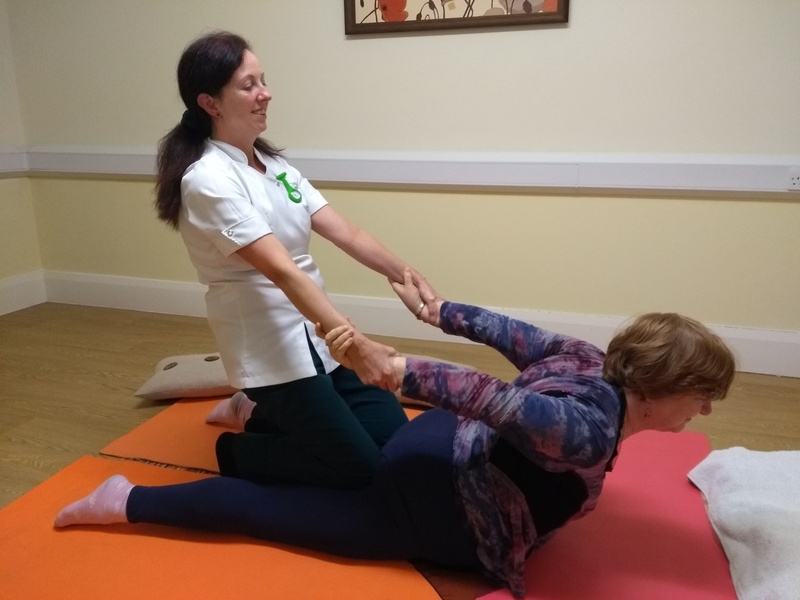 Our Chester massage therapists are experienced in treating a wide range of conditions including: Stress, Anxiety, Back Pain, Chronic Pain, Repetitive Strains and Sports Injuries, Sciatica, Frozen Shoulder, Tennis Elbow, Trapped Nerves, Repetitive Strains and Injuries, Recovery after Surgery, Limited Range of Movement, Spondylitis, Muscle Inflammation, Tiredness and Headaches. Click on an image below for more information or contact us. Call us on 01244 915603 or email info@beehivehealthcare.co.uk to discuss your needs and to book an appointment. 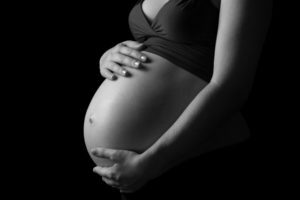 Why might I have a pregnancy massage? 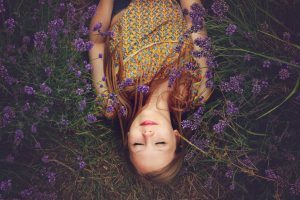 Pregnancy can be a time of great emotional and physical shifts, a pregnancy massage can greatly support the natural process and allows the mother time to connect and focus on herself and her baby….